Butane has gone up again and an orange bottle will, from tomorrow Tuesday, cost you a total of €17,49. 2,1% increase in just two months. 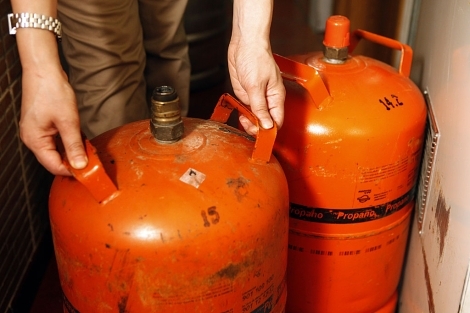 The government has added a new stealth tax to butance (€0,15 a ton of liquid gas). This price will run until the 9th of July when it will be revised. 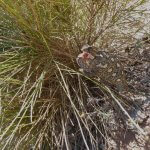 This entry was posted in Blog and tagged butance, butane, gas, liquid, repsol by David. Bookmark the permalink. Next → Next post: Mochuelo!